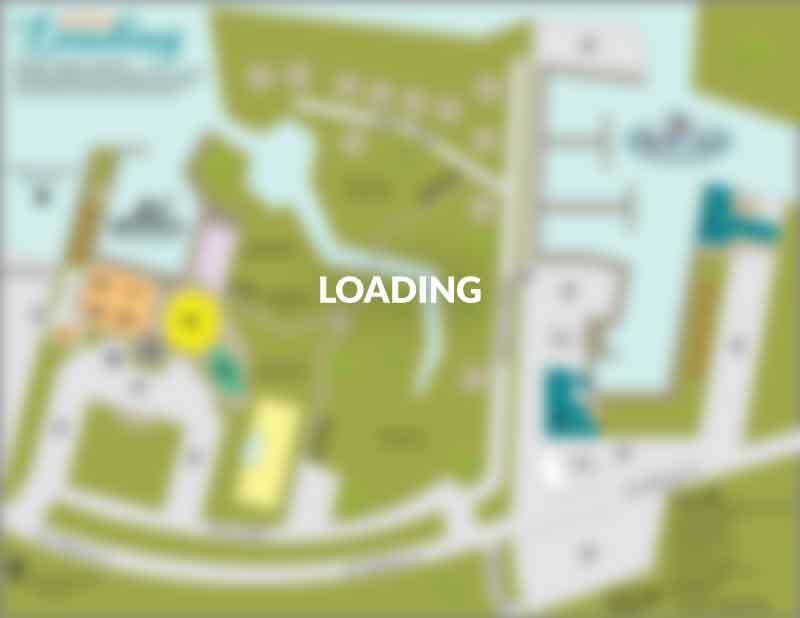 Full service marinas, fishing charters, shopping, restaurants, gear rentals & more! Looking for a vacation rental on Hatteras Island? 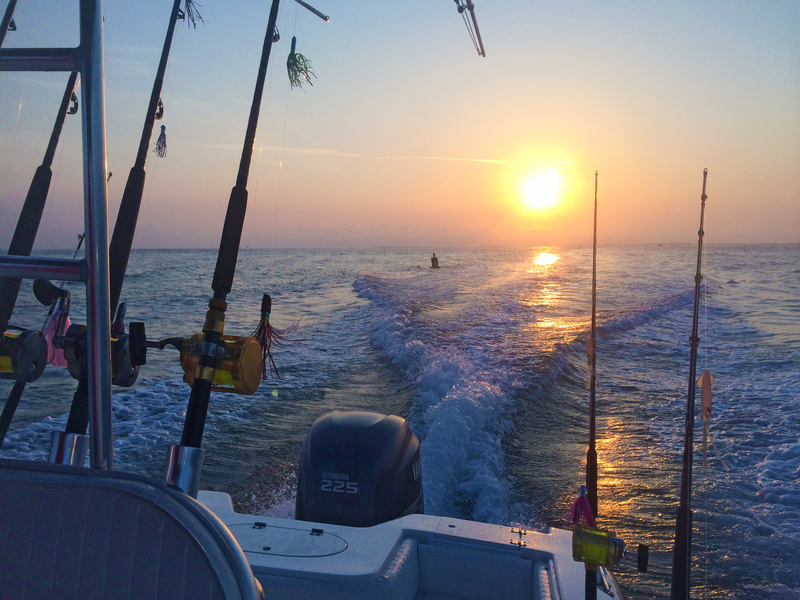 Bring your family to Hatteras Island for all of the natural beauty, historic intrigue and phenomenal fishing opportunities it has to offer. 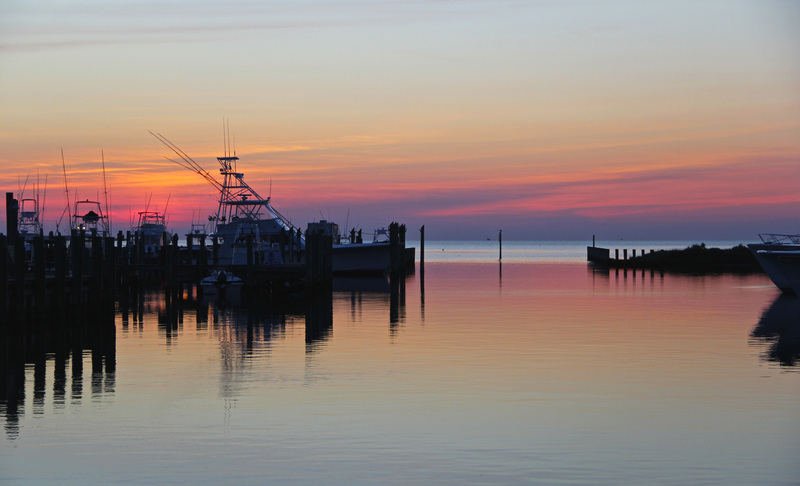 Your one-stop destination for shopping, eating and all things fishing, Hatteras Landing boasts two full-service marinas, a variety of shops and eats, and various lodging options including our luxury rooftop residences, complete with skyline views of the ocean and sound. Enjoy our fully furnished and outfitted Resort Residences, available for both short and long-term island excursions. 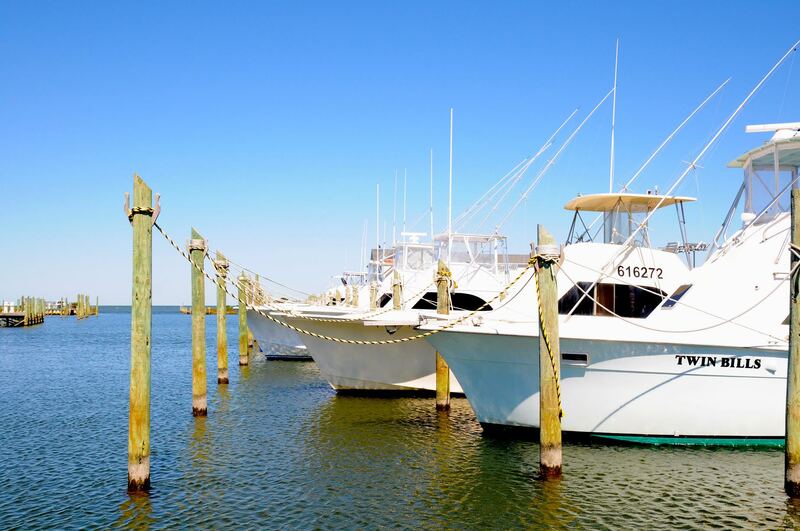 Book a full or half-day fishing trip out onto the the open waters with one of our seasoned charter boat captains, obtain a North Carolina fishing license and stock up on the hottest gear in the industry at one of our luxurious and full-service marinas. Conveniently located next door to the Hatteras-Ocracoke ferry docks and Graveyard of the Atlantic Museum, your Hatteras Island adventure won't be complete without a stop at Hatteras Landing.